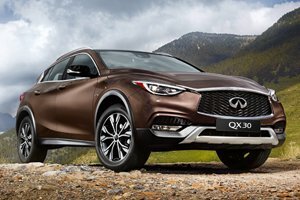 Infiniti QX30 - Enjoy exclusive interest rate of 1.88%. Prices remain unchanged despite COE hike. Last 2 units left. 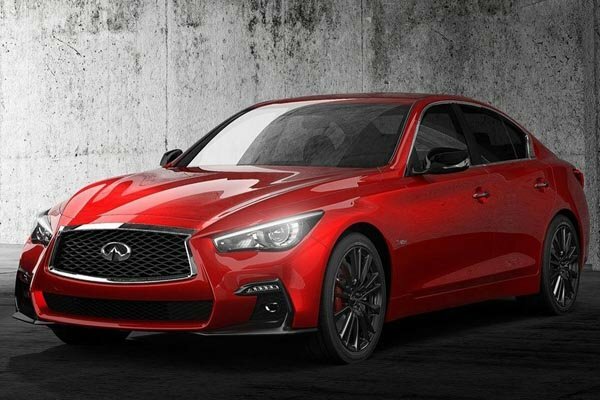 Infiniti Q50 - Enjoy exclusive interest rate of 1.88%. Prices remain unchanged despite COE hike. New and management units from $133,800. 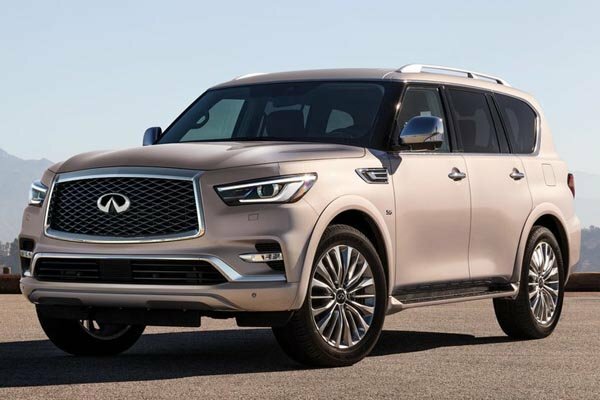 Infiniti QX80 - Enjoy exclusive interest rate of 1.88%. Prices remain unchanged despite COE hike. Limited units available. 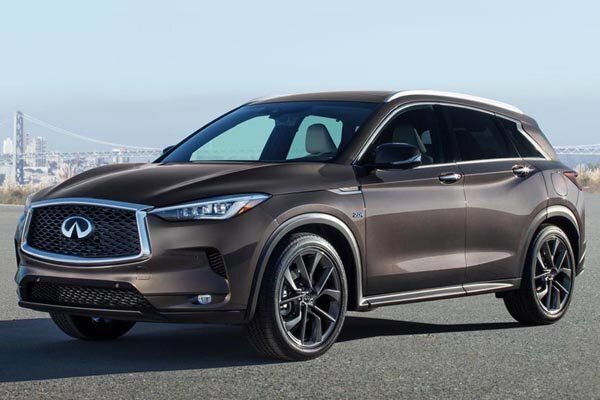 Infiniti QX50 - The Challenger of the Status Quo. Take the QX50 Test Drive Challenge and be rewarded with up to $1,000 shopping vouchers. sgCarMart is the number one car site for buying Singapore cars, including new cars, parallel import cars & used cars. View all new cars, such as Toyota, Honda, Nissan, Volkswagen, Mitsubishi & BMW. Search specially for Singapore Infiniti car prices. We have new car dealers comprising parallel importers, authorised car distributors, and used car dealers. Find new car pricelists, new car launches, new car promotions, new car reviews, latest car news & car advice. 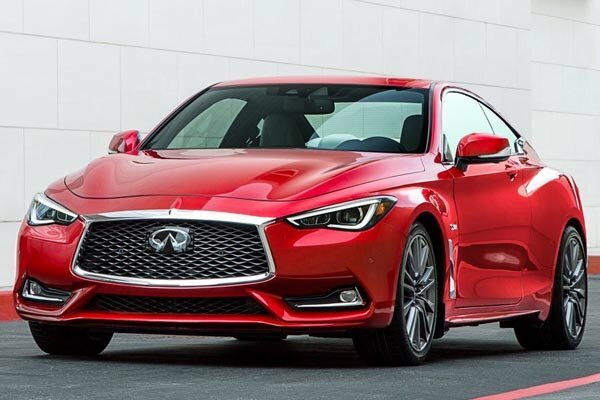 Find New Infiniti cars, and the Singapore car prices for this make. Also join our car discussion and forum discussion for car reviews, motoring news & motoring guides. Visit our partner sites who have job openings for Singapore jobs, Singapore classifieds, mover and real estate properties for sale.